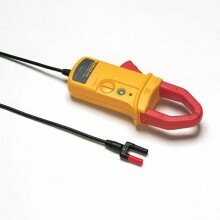 The Fluke i410 is a special value kit for electrical professionals who are looking to add on DC and AC current measurement capabilities to their DMM. 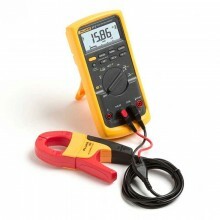 The Fluke i410 is a special value kit for electrical professionals who are looking to add on DC and AC current measurement capabilities to their DMM. 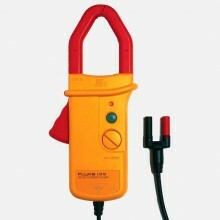 The Fluke i410 includes a roomy carry case to hold and protect your meter and current clamp, plus extra storage for your test leads, probes and manuals. Battery-powered Hall-effect probe measures 1 A to 400 A. 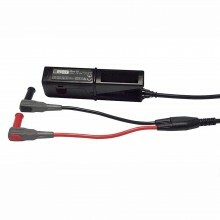 1 mV/Amp output guarantees easy reading on your meter. 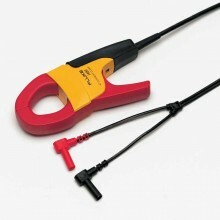 Maximum conductor Ø 32 mm. 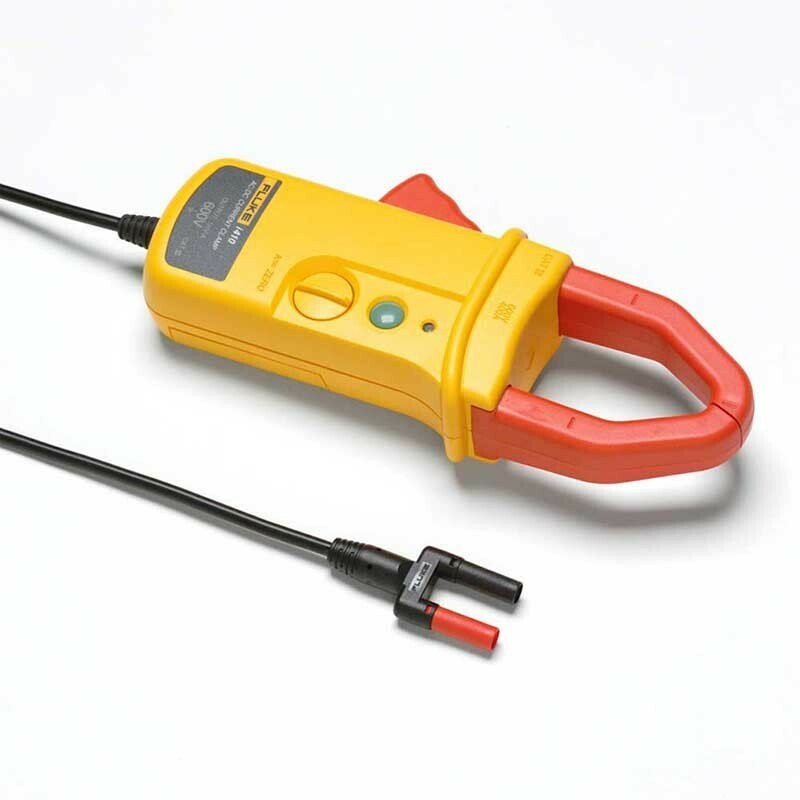 CAT III 600 V safety rating. Nominal current range 400 A, AC/DC. 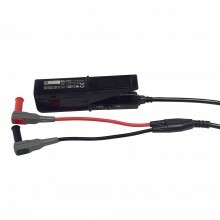 Continuous current range 1 A - 400 A AC/DC. 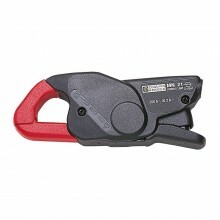 Maxium non-destructive current 400 A. 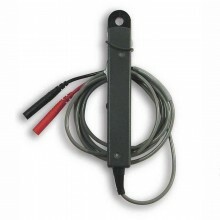 Lowest measureable current 0.5 A.
Useable frequency DC - 3 kHz. 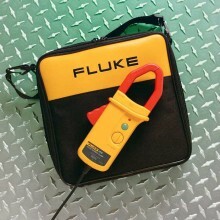 Safety CAT III, 600 V.
Fluke i410 warranty 1 year. 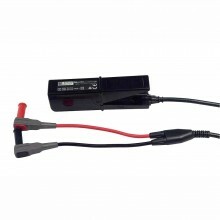 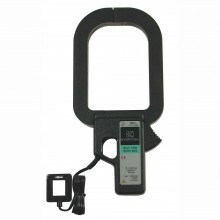 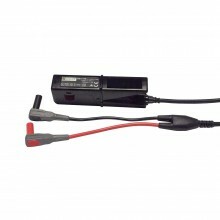 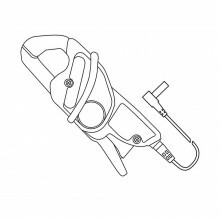 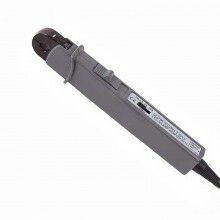 Battery life 9 V, 60 h.
Output cable length 1.6 m.
Fluke i1010 & i410 Instruction Sheet.